Facebook is the worlds biggest social network platform with daily visits by millions of people. 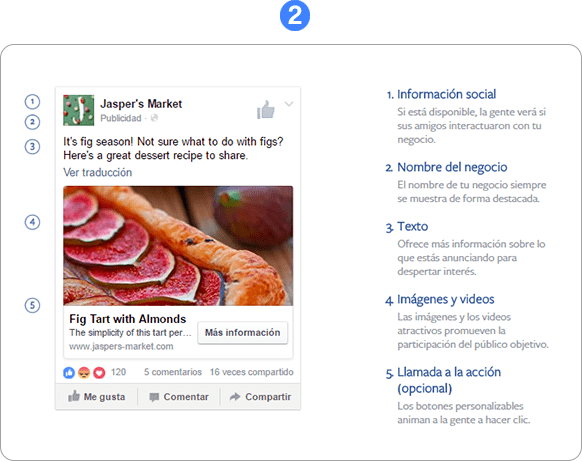 Show your creative ads to your ideal audience using the Facebook Ads intelligent targeting by different categories based on each users personal information in their profile and their behavior patterns. Reach your target audience directly: segment by age, gender, location, interests, etc. It is very economical because you only pay for clicks obtained. 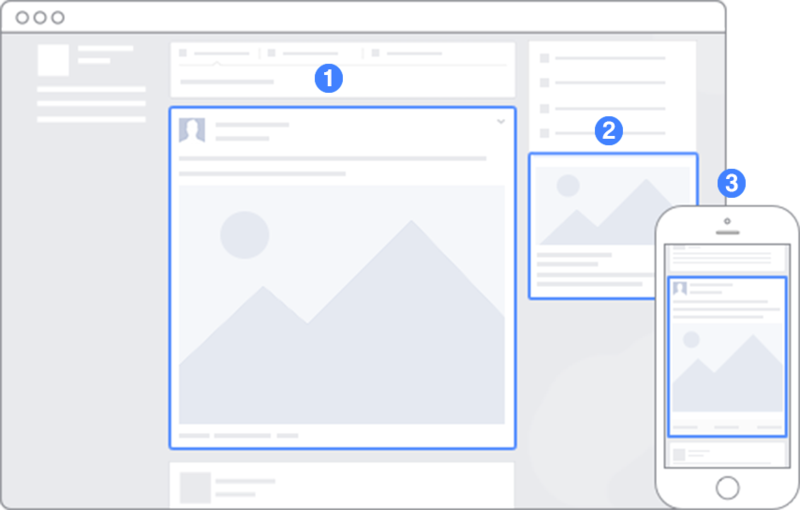 Your ads will reach the social circle of people who have “Liked” the page of your company. Viral marketing effect of your ads when other people share or publish something about your page. 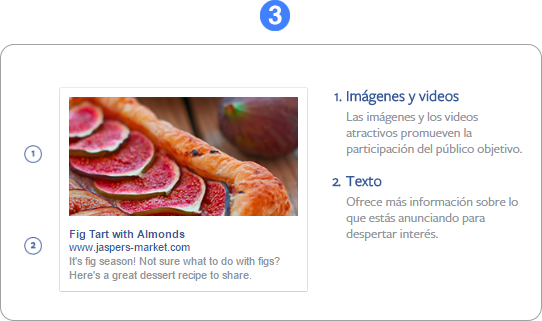 Interact with your audience by publishing contests, polls, sweepstakes, and more. Detailed reports will inform you of the performance of your campaign. Increasing the number of likes, comments, and interactions with the advertised fan page. You can create graphic banners with links to external websites. This is very useful to attract targeted traffic to your website. If you have a mobile application, this advertisement will increase the number of downloads. 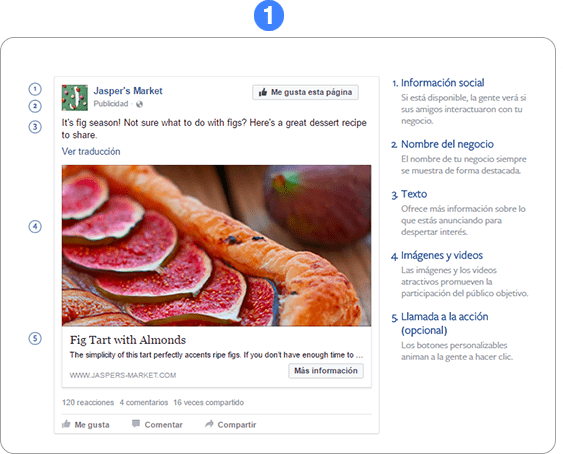 You can create events on Facebook to launch products, marketing campaigns, or invitations to important events. 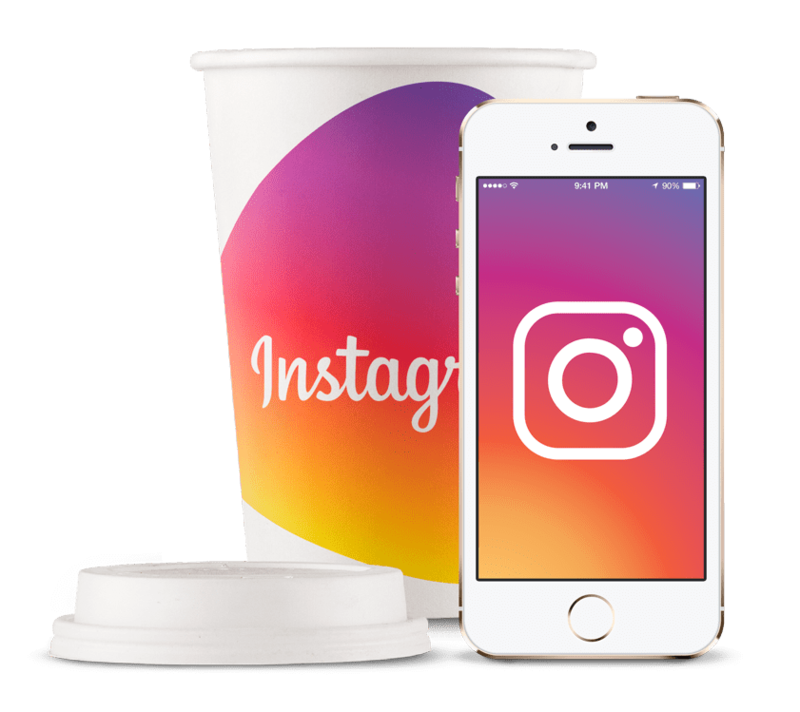 Increase your brands reach even further by using Instagram Ads as part of the Facebook Ads marketing network. 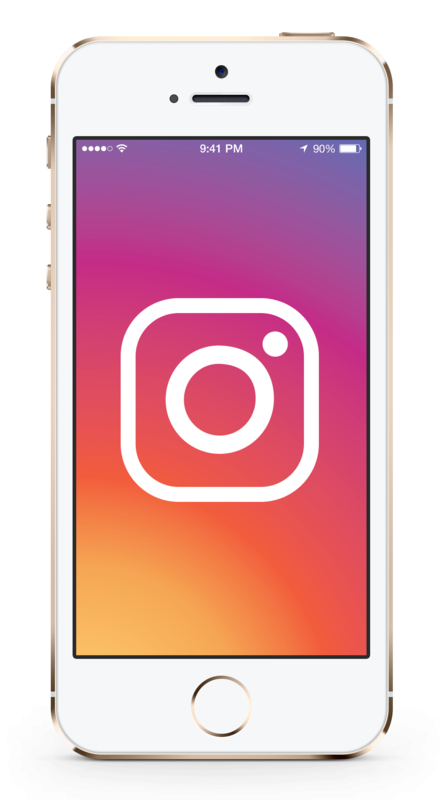 The advantage of Instagram Ads is that the ads there are less intrusive and have a higher engagement rate than Facebook. You can use creative ad designs to effectively capture the attention of your ideal customer.